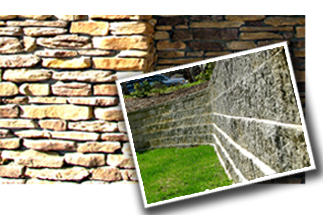 Williams General Contracting, Inc. is a privately owned and operated construction company. 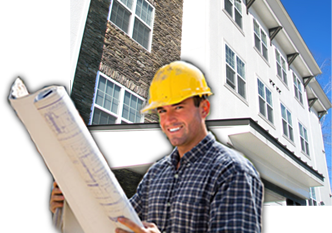 Today we have the experience to provide construction services to our clients in the medical, retail, corporate/office, hotel and multi-family throughout the southeast. We are licensed in North Carolina, South Carolina, Virginia, Kentucky, West Virginia, Florida, and Georgia. We can comfortably bond and insure projects in the $20 mm range. We take tremendous pride in each and every project we build; however, the most value comes to us in our relationship we build with our clients. We achieve this by maintaining quality in our construction methods ands delivering value by controlling costs and on time completion.